Stars continue! 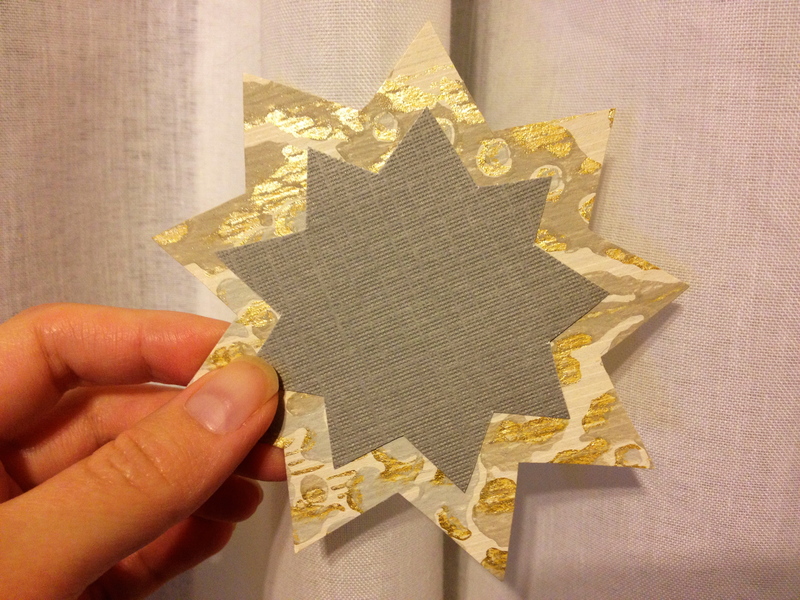 Tonight I crafted this star gift tag/ decoration. On another note, has anyone tried using the app ‘Sleep Time’. What do you think about it? Do you have any good strategies for sleep? The reason I ask is that I’m coming to realise that I’m not a great sleeper. I’ve been deluding myself for a long time that I sleep really well, and I’ve had this opinion because I rarely have any trouble falling asleep. The problem is though that I seem to sleep really lightly and wake up often during the night, even if it’s only for a few seconds while I change position. And as a result, I am rarely refreshed by sleep. I wake up feeling tired pretty much every single day. And you’ve probably noticed a consistent theme through this blog where I have a whinge (this post included) about being tired and needing to go to bed. Now I don’t know where this sits on the good to bad scale of sleep. 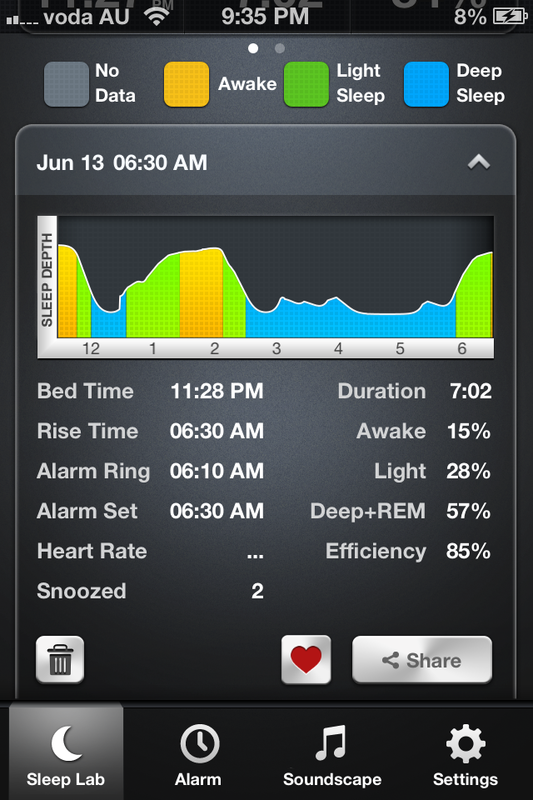 But I’m going to guess that being awake between 1-2 wasn’t great… What are you like at sleeping? What helps you to get a good quality night’s sleep? I have to say that I am very lucky and don’t usually have trouble either getting to sleep or staying asleep. I tend to go the bed once I feel myself getting tired regardless of the actual time (anywhere between 9.30pm and 1.30am) and catch the sleep wave as it goes past. I think the app is a good idea, even if you use it for two weeks to see what patterns (if any) are emerging. Good luck mate. I hope it gets better soon. I have those genes – unless I am super stressed. Then it’s insomnia town.